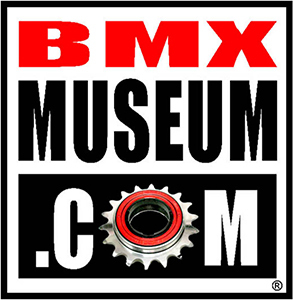 Brian Blyther & Mike Dominguez were at the top of the BMX world in 1988. 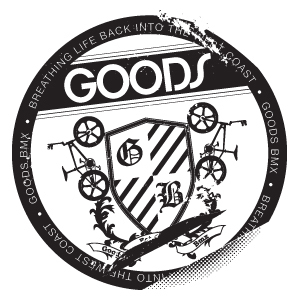 Big sponsors and even bigger airs! 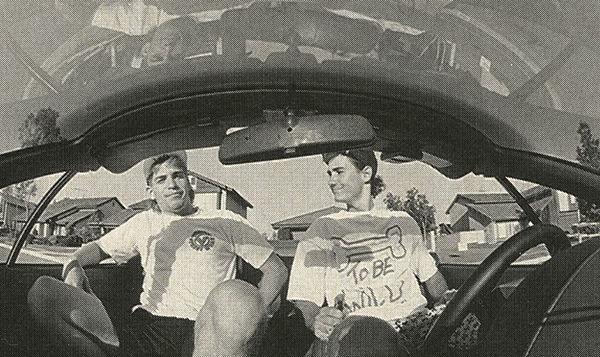 Spike Jonze sat sat down with these two to get the dirt in the Novermber 1988 issue of Freestylin’.